RONAN — Bill and Barb Foust of Ronan would like to announce the marriage of their son William, to Lindsay Lynch, both of Palm Desert, California. 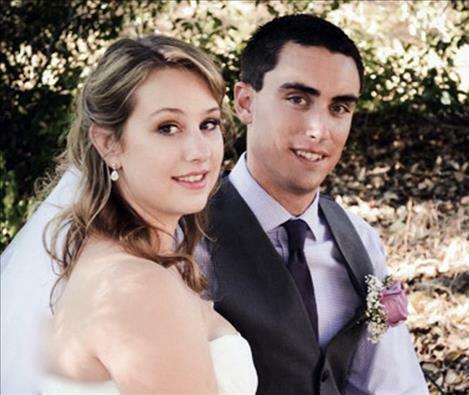 Lindsay’s parents are Scot and Kim Lynch of Thousand Palms, California. They were married July 17 at Oak Glen, California. The ceremony and dinner were held in the mountains at the Homestead at Wilshire Ranch in a setting of beautiful flower gardens and native plants and trees. After honeymooning in the Dominican Republic, the couple is at home in Palm Desert, California.